The ONLY Justin Bieber Cover You Need To Hear On His Birthday! There are essentially two kinds of people. First kind - who are Justin Bieber fans. And the second kind - who like to lie to the world. Let's face it girls, even if you aren't declaring your love for the famous singer, you still are humming his song while driving, showering, day-dreaming, etc, etc. You get the drift. And since it's his birthday, here's something awesome to celebrate it with! 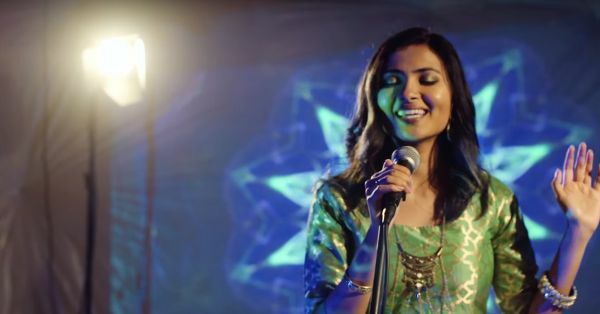 This cover of Sorry by VidyaVox will totally make your day and get you humming that track again. PLUS: Subscribe to POPxo on YouTube for original videos + our favourite videos from around the web! MUST-READ: This Beautiful Cover Of “Pehla Nasha” Will Melt Your Heart! MUST-READ: Is This Indian Cover Of ‘Hello’ Better Than The Original? !